This article appears in print in the April 2018 issue. Click here to subscribe. Saturday, April 21 marks the 11th annual celebration of Record Store Day, the retail event credited with single-handedly saving the independent record store and reviving demand for vinyl (according to Billboard, “2017 marks the 12th straight year of growth in vinyl album sales,” and last year, for the first time, vinyl outperformed digital music downloads). 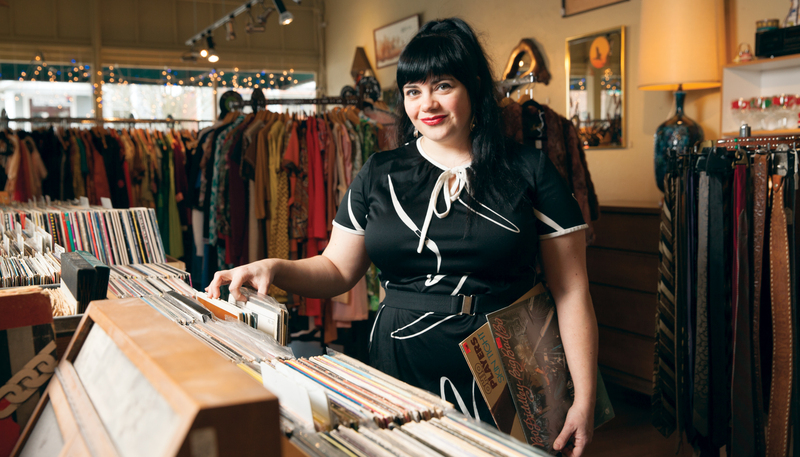 In celebration, a few local record store owners weigh in on their favorite albums. Find information about participating local stores and specials at recordstoreday.com.